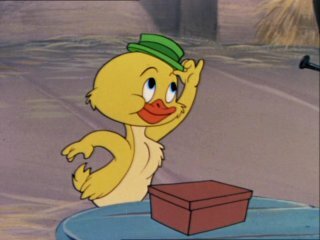 Vintage Cartoons - Which Were Your Favourites? Growing up without cable television or videos, there was always a bit of excitement not knowing what cartoon was going to be televised. I would wake up when it was still dark just to see what was on. I have made a list of the cartoons I loved the most growing up. 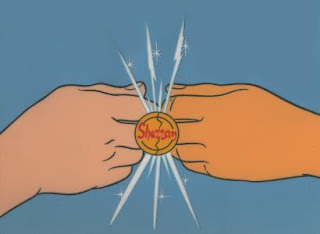 I wanted that ring so much. 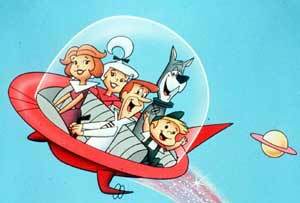 I wanted to be Judy Jetson when I grew up. This duck was beyond cute. 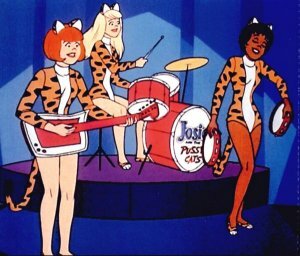 Josie and the Pussycats were a def fave as were The Archies. Also used to like Looney Tunes too - Sylvester and Tweetie Bird and Coyote and Roadrunner. Looney Tunes were great. Such variety. Kimba was so cute. I absolutely loved Astro Boy too.